Feng Shui is the art of living in harmony with the five basic elements of the world – Earth, Fire, Water, Wood and Metal. This traditional Chinese methodology has become a huge trend worldwide. Sprucing up your living space with the basic essentials of Feng Shui can enhance the energy flow in your house and make it a magnet for wealth and prosperity. 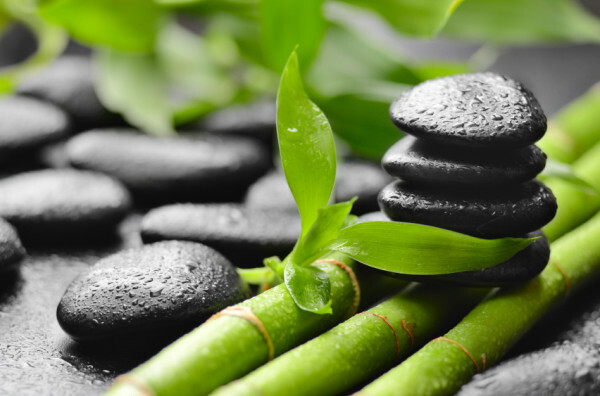 Let’s take a look at few simple Feng Shui tips you can incorporate into your home. Start by getting rid of clutter and unwanted furniture in your home. Scan your surroundings and make a list of anything that you do not use and throw it out. This way you can space out your furniture which, in turn, gives out a lot of positive energy and harmonizes your space. This is one of the most fundamental steps of Feng Shui. Light is one of the basic elements of Feng Shui. Make sure you bring in as much natural light as possible by opting for lighter curtains and keeping your windows and doors open, especially in the early hours of the day. It is also important to bring in a lot of fresh air to energise your home and improve the energy flow through cross ventilation. It is a good idea to use a lot of earth elements in your interiors to harmonize the energy in your home. Opt for indoor plants with vibrant pots and pretty flowers for an instant boost of energy. Furthermore, you can also enhance your space with gorgeous crystals which are a powerhouse of good Feng Shui. As a thumb rule, use more elements of purple and gold as these colours promote wealth and happiness. You can also check out our blog on décor tips to customize your master bedroom, for more ideas. Mirrors have a multitude of uses apart from the added bonus of enhancing the look and feel of your house. They are one of the top home décor trends to look forward to in 2018. Additionally, they help in making the space look wider and more vibrant and are available in a plethora of quirky frames that add to the beauty of your home. Mirrors are great for Feng Shui as they reflect the natural light that comes in which helps in brightening the place up. Many of us get accustomed to squeaky doors that we do not even notice the squeak after some time. However, the noise tends to create a bad impact on your mood which, in turn, leads to negativity and impairs productivity. This is especially true if your main door creaks every time anybody enters your home. Oil your hinges on a regular basis to create a more positive environment at your place. These tips are guaranteed to increase the positive vibes in your house and keep negative energy at bay. If you are planning to buy a new house, head out to House of Hiranandani for well-designed spaces in Hyderabad, Bangalore and Chennai, with maximum utilisation of natural light and cross-ventilation.